I am in agreement with the tip. Going all the way with the aperture on your prime lens may mean more light and more blurry backgrounds but sometimes, it just loses sharpness at max aperture. If you haven&#39;t tried it and have been using your prime at max aperture, try taking a photo right now using F/1.8 and F/2.2. Do you notice the big difference in clarity? It is probably because using F/1.8 gives you a much shallower focus distance margin (fake estimate for comparison: 10cm at 1 meter away) and F/2.2 gives you a deeper focus distance margin (at 30cm at 1m away). Or maybe it&#39;s not about that. Maybe it&#39;s about the build of the lens. Maybe going fully wide just makes the light bounce around too much. Whatever the real scientific reason is, it&#39;s true anyway. However, the suggested aperture value F/2.2 is too low for me so I risk taking pics at F/2.0. Because I like to live my photography life dangerously. It&#39;s probably a personal preference after leaving F/1.8. You might like F/2.0 and find it better or you can go as far down as F/2.8. Whatever floats your boat to keep your DSLR dry. But what about all the amazing bokehs resulting from using really wide aperture, you ask? Well, you&#39;re going to have to get a bit more creative with that like, say, moving your subject and background farther apart. Physics. Light stuff. Pretty simple. Take this tip. Learn it. 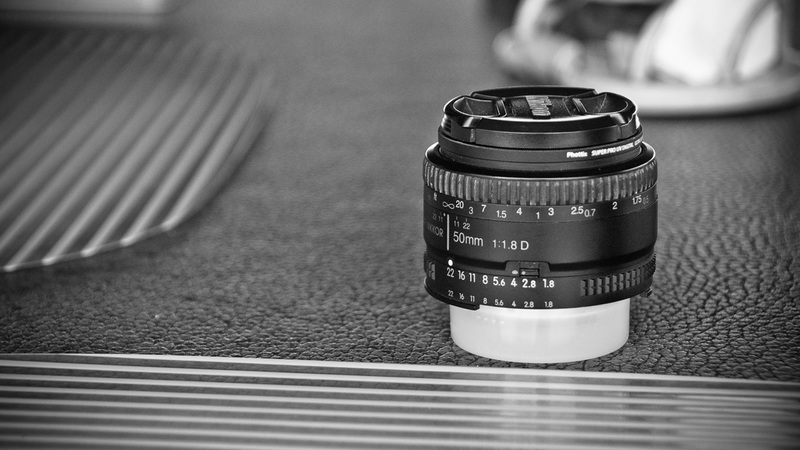 Make it a habit not to go all the way with your prime lens&#39; aperture. How low do you go with your aperture on your prime?